All customer reviews/testimonials can be validated by contact & written evidence upon request. A sample of which can be viewed when providing free survey. Mrs P Ambrose, St Cuthberts Church, L12. Mr Jeff Orr – B.Eng MBA M.Inst MC C.Eng Chairman of Stack Group. 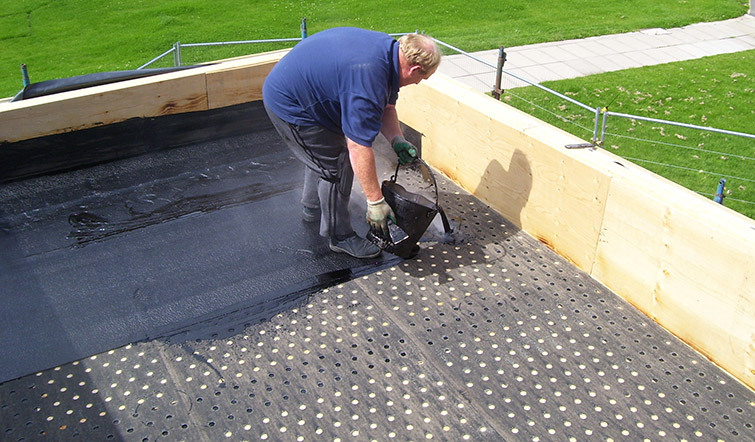 “We have employed J J Nuttall as our preferred roofing company since 2009. They have repaired & maintained the roof & guttering on our office block & at my home. The works have always been of the highest standard both structurally & cosmetically. The staff are well mannered, courteous, Prompt & reliable. 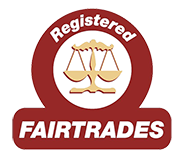 He is a true craftsman & i have absolutely no hesitation in recommending this company.” 24th November 2014. Mr Bob Jackson – Projects manager United Utilities GCAjv. 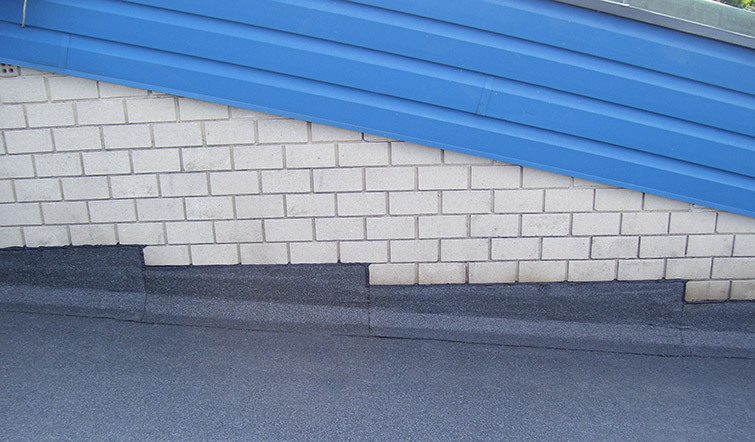 “J J Nuttall Specialist Roofing Ltd were employed by us to carry out works to our flat roofs at £300m sites in Sandon dock Liverpool/ Huntingdon, Chester. All works were carried out to the total satisfaction of our staff, who could not have been more content with the works carried out. The co-operation that we have had from J J Nuttall Roofing & its staff was first class and we would not hesitate to use them again for future works.” May – June 2014. Mr Steve Bragger – Fascilities manager, Liverpool Philharmonic Hall. Mrs J Gates, Lindisfarne Drive, L12. “Following a storm i contacted J J Nuttall roofing who called out very quickly to assess the storm damage, which was explained to me with photos as evidence. Dislodged ridge tiles & broken tiles to my roof. They made a temporary repair to ensure it was watertight & made safe. They called back the next dry day and carried out the repairs as promised & at the price quoted, which was very reasonable. I have already passed on their business cards to all in work & have recommended them to others. Thank you for your prompt service.” – November 2013.